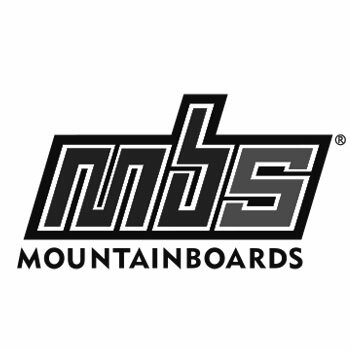 After building the park and training the staff, our next visit to Winterberg Mountain boarding park was for the grand opening on the 19th and 20th of July. There was free riding available for all who came, and a lot of press had gathered to watch and report on the event. 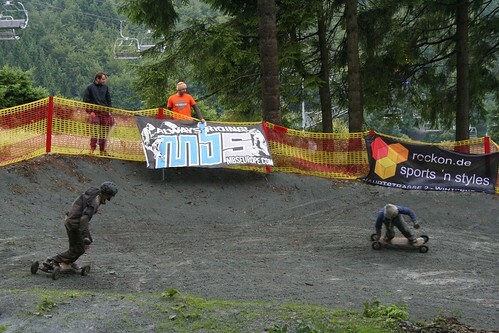 We sent 3 riders over to Winterberg to support the event and our German riders. The three riders representing the UK were Stu Lugger, Joe Dickson and Tom Kirkman. Again the weather did not cooperate leading to another wet event. However there was a good number of people at the event both in terms of riders and spectators. 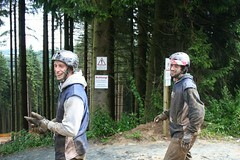 As you can see from the photos the riders got a little muddy but it is nothing they have not done before. We hope people realise what an amazing place this is and make sure to visit Winterberg if they have a chance. See more photos of the Winterberg park opening weekend.